Dennis has loved literature since childhood. His early favorites were L. Frank Baum’s Wizard of Oz series and Clair Bee’s sports novels. James Michener’s The Source, which he read in his high school Historical Novels class, amplified his love of literature and spurred him to enjoy an eclectic mix of genres—science fiction (Arthur C. Clark’s 2001: A Space Odyssey, H.G. Wells’ The War of the Worlds, Jules Verne’s Twenty Thousand Leagues Under the Sea), mob stories (Mario Puzo’s The Godfather, Gay Talese’s Honor Thy Father), satire (George Orwell’s Animal Farm, Aldous Huxley’s Brave New World), contemporary (Tom Wolfe’s The Bonfire of the Vanities) and historical (James Clavell’s Shogun). And then came Tom Clancy. The Hunt for Red October birthed Dennis’ love for thrillers. Clancy and Clive Cussler were his early favorites, and their works still occupy much shelf space in his office and are a major influence on his own writing. When Dennis decided to become a writer of thrillers, he wanted to learn from the best, so he studied the craft with best selling authors James Scott Bell, Robert Dugoni, Steven James, Jerry B. Jenkins, and DiAnn Mills, and legendary Hollywood story master Robert McKee. Other authors from whom he draws inspiration include David Baldacci, Steve Berry, Harlan Coben, Jeffery Deaver, Vince Flynn, John Lescroart, Joel C. Rosenberg, and Brad Thor. 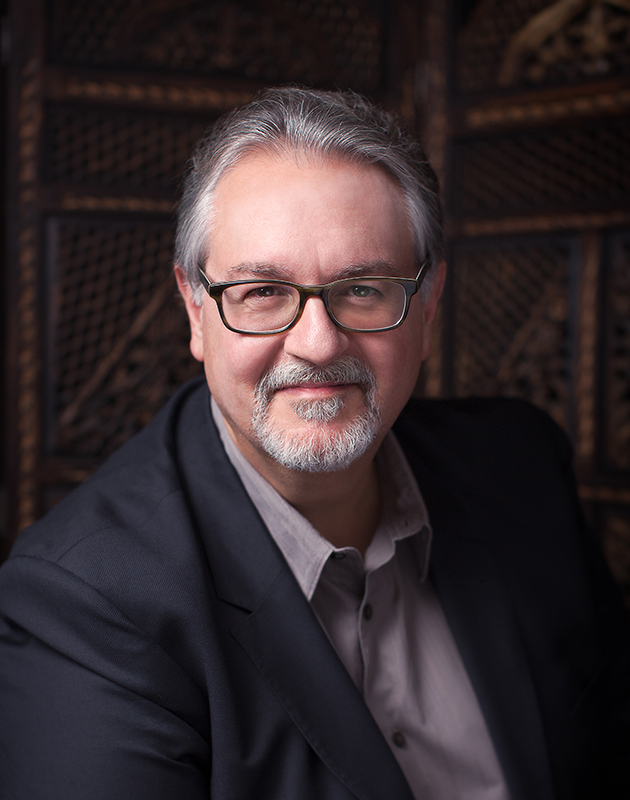 Dennis has a 30+ year professional background as a marketing strategist and copywriter. He served clients in the automotive, financial services, information technology, and services industries and worked for some of the most highly regarded companies in their fields, including Chiat/Day, J.D. Power and Associates, and IBM. He lives in Thousand Oaks, California with his wife Jill, where they serve their community through a Healing Rooms ministry dedicated to praying for the sick. Dennis also mentors aspiring writers and conducts writing workshops in Southern and Central California. His interests beyond writing and reading include travel, entertaining, cooking, and growing intensely flavorful tomatoes. He’s also a passionate hockey fan and shares his love of the game with his three grown children at Los Angeles Kings games, especially when they play his hometown Detroit Red Wings.